Special limited edition 18 Gram vinyl gatefold LP. The Young Presidents is a two-member rock band from New York City that blends classic rock & roll with a dash of 90's alternative. 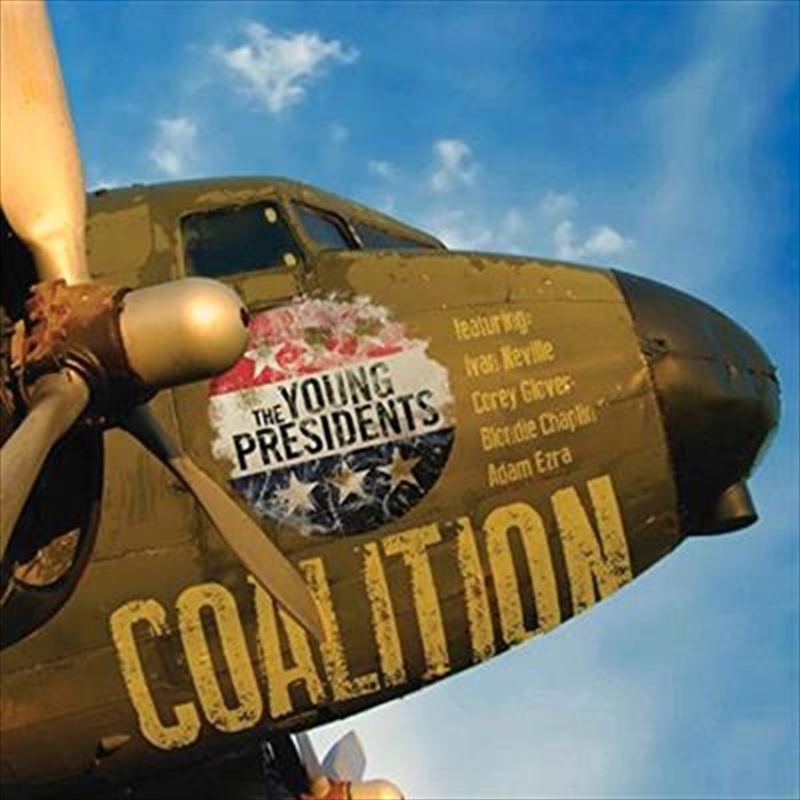 Using a back-to-basics approach blended with a modern sound, The Young Presidents returns to the great “power trio” of rock: guitar, bass and drums.